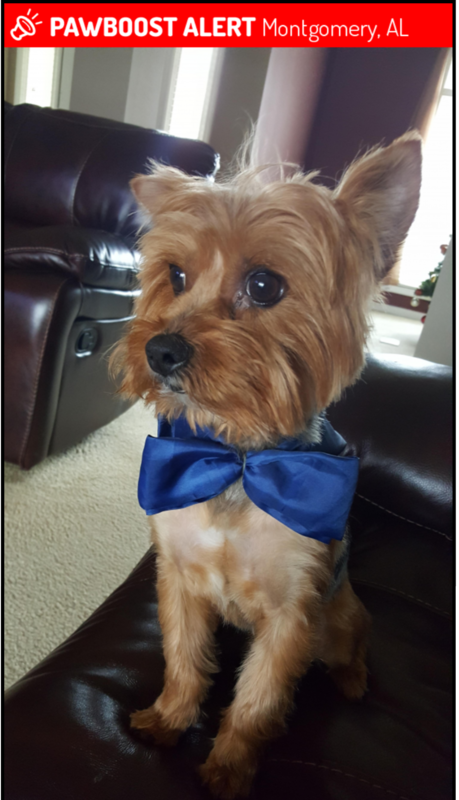 This is a lost Yorkie named Jack. Someone in the neighborhood may be helpfully harboring him and perhaps they don't have social media so please help get the message to find him. He has been missing for over a month now from the Mitylene Forest subdivision around Garrett Elementary. His owner's number is 843-412-5645 if any has any leads.